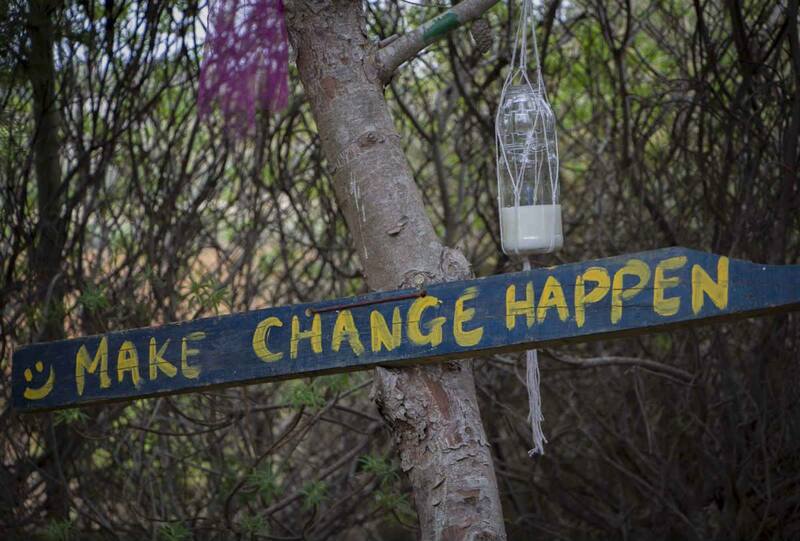 Duncan Fenech didn’t set out to create Malta’s most sustainable not-for-profit festival. That vision has turned a deeper shade of green with each passing year. Starting as a small event at Gianpula and then a gathering in Buskett, The Bubble is now a full eco-festival which has raised €25,000 for charity over three years and charted a sustainable course for other events to emulate. Not a single kilogram of refuse went to landfill in 2016, and organisers plan on stepping their green efforts up a further notch this year. The September 18 to 24 festival will feature no plastic or canned products. Food will come from sustainable sources and served in compostable containers, as will drinks. Recycling is a given. Clean-up specialists Żibel will help ensure the festival area, spanning the headland between Golden Bay and Għajn Tuffieħa, reflects the ‘leave only footprints’ mantra of trekkers the world over. One of the biggest battles, Mr Fenech acknowledges, is getting people to look beyond their initial scepticism. Last year, The Bubble raised more than €8,000 for charity, despite torrential rain driving patrons home on Sunday and turtle eggs in Golden Bay cutting opening times short. This year, they’re hoping to double that figure.